You’ve bought all your Christmas presents and, let’s face it, you can’t help but feel a tiny bit jealous. You know who else deserves spoiling? You. 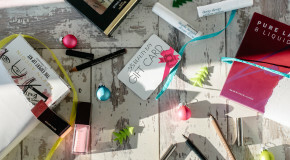 That’s why we’ve rounded up a selection of our favourite products that are perfect for self-gifting. Go on, you’ve earned it. 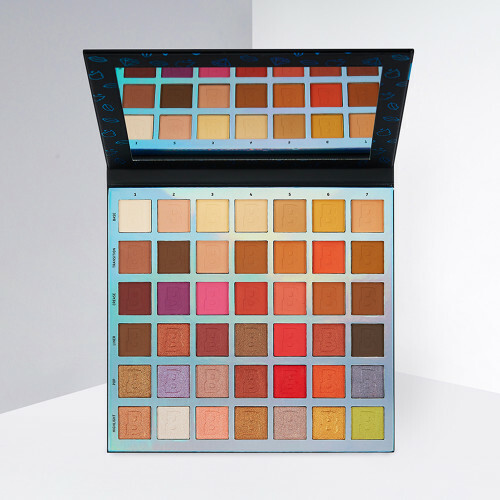 With forty-two shades, six step-by-step looks and endless mix-and-match possibilities, BEAUTY BAY Identity 42 Colour Eyeshadow Palette is the perfect way to treat yourself. Indulge in this treasure trove of colour combinations and practice crafting bold and vibrant looks in preparation for party season. Been meaning to upgrade your brushes? Now’s the time. 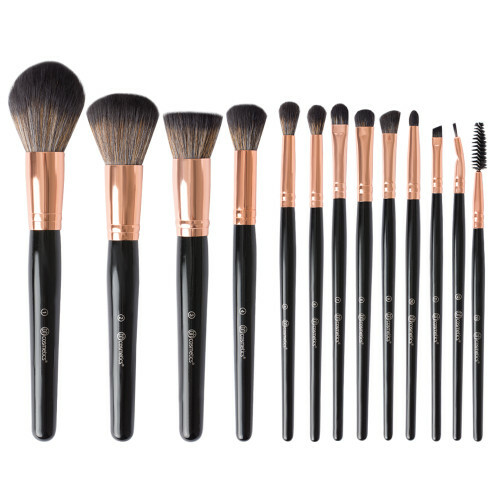 The BH Cosmetics Signature Rose Gold 13 Piece Brush Set comes with a matching brush holder which is a stylish addition to your shelfie. Containing a mixture of face and eye brushes, this set will keep you looking flawless over the festive period (and beyond). 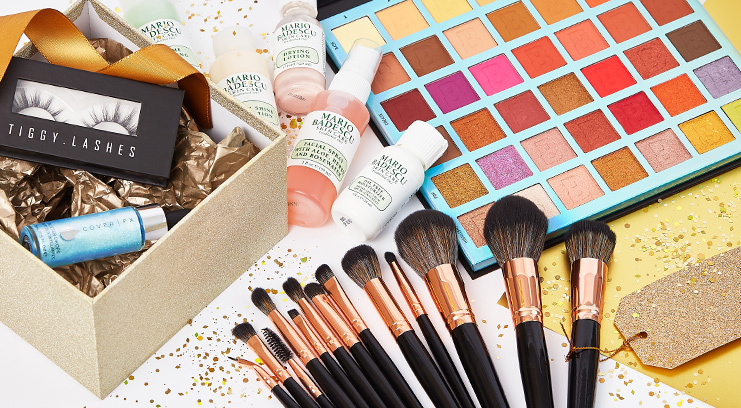 Give yourself the gift of a healthy, clear complexion with the BEAUTY BAY x Mario Badescu Travel Favourites Exclusive. 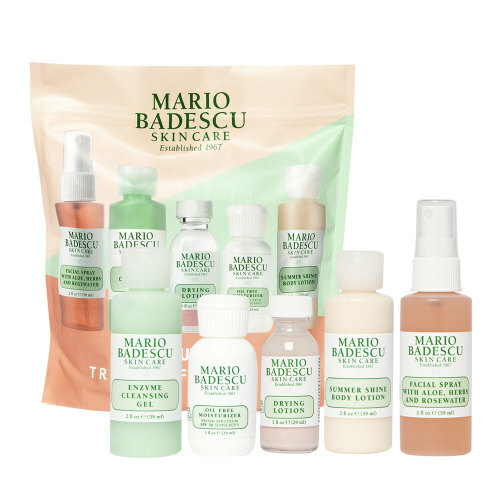 This set of skincare minis is ideal for testing out the very best of the Mario Badescu range so that you can add your faves to your wishlist just in time for Christmas. 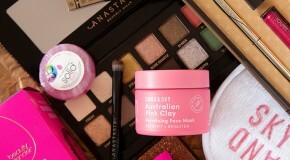 A Selfcare Sunday essential, Alya Skin Australian Pink Clay Mask is a ten-minute miracle-worker. Completely vegan and made with natural ingredients, this brightening and detoxifying face mask reveals instant, noticeable results. Trust us, your skin will thank you for this one. 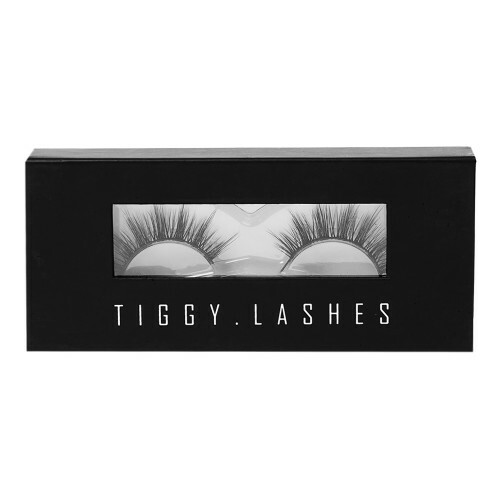 If you’re makeup look isn’t complete without the perfect pair of lashes, you need Tiggy Lashes False Eyelashes Susan in your life. Reusable up to twenty times, this flared pair of falsies will see you through the party period no problem. 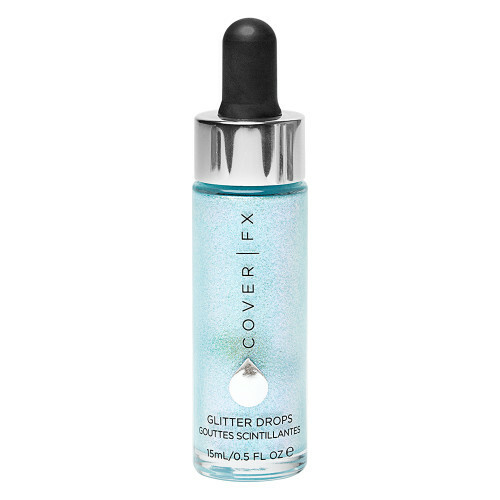 Grab yourself the glittery glow that will effortlessly enhance your look with the Cover FX Glitter Drops Lunar. Multidimensional, high-impact and light-reflective, these sparkling drops are everything. If Christmas isn’t the perfect excuse to be a little bit extra, we don’t know what is. 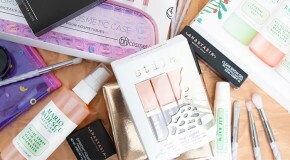 © 2018 Beauty Bay Ltd.